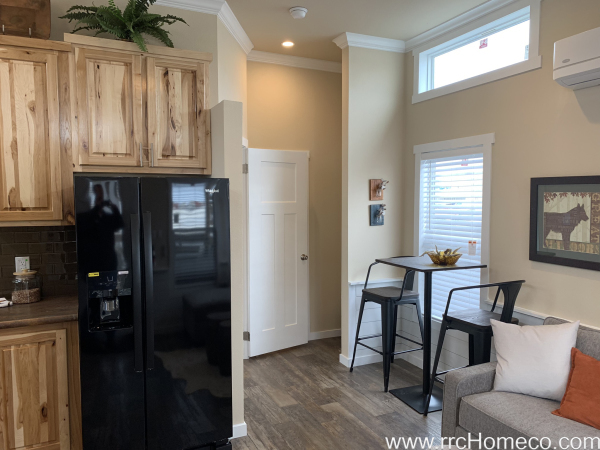 We not only sell RV park model tiny homes, we live in them. Come speak to us about our experiences and all of the lessons we learned in our downsizing journeys. 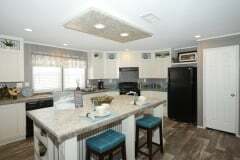 Choose from our towables that start at 192 square feet or our RV park models at 399 square feet. We can also help you find land or a community for your tiny home. Call us at 903-994-4600 or come by and visit us at 10421 Interstate 30 Serive Road Southwest in Cumby, Texas. 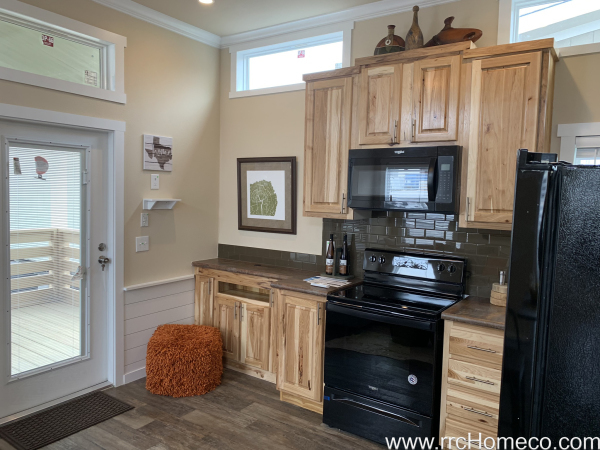 Homeco has several RV park model tiny homes on display and available for sale. Platinum Cottages builds top-of-the-line RV park models that are available for sale at Homeco in Cumby, Texas. Athens Park Homes offers a variety of floorplans at 399 square feet. 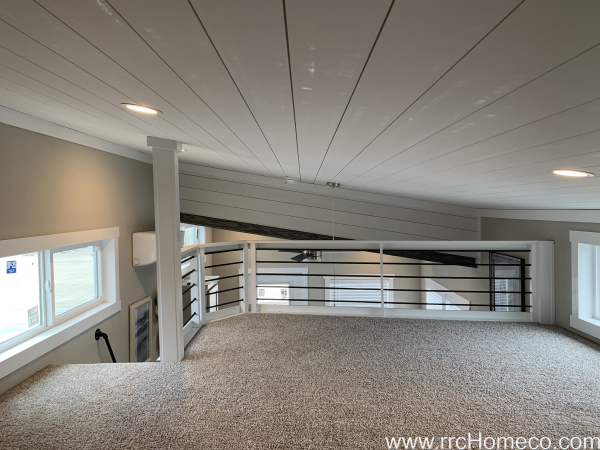 New Monoslope Roof Floorplans Available! 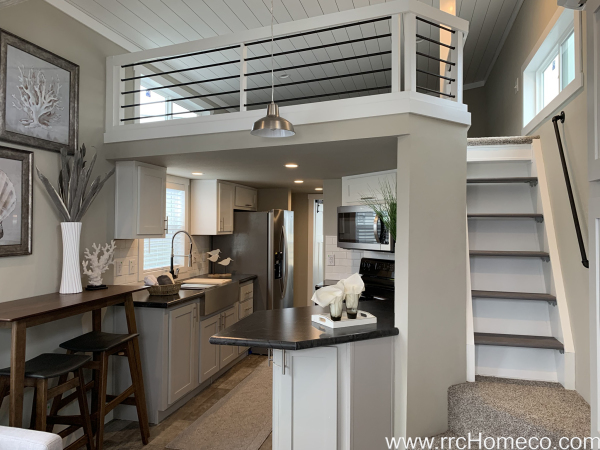 Homeco offers a variety of new monoslope roof floorplans in our tiny home line. Choose from hickory cabinets, white cabinets, painted grey cabinets, stained grey cabinets, and more. 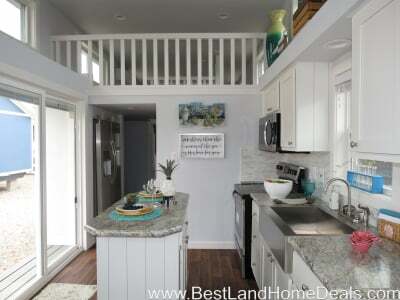 Build your Tiny Home with or without a Loft! Homeco offers tiny homes for sale with or without lofts. Choose form single, double, and split lofts. 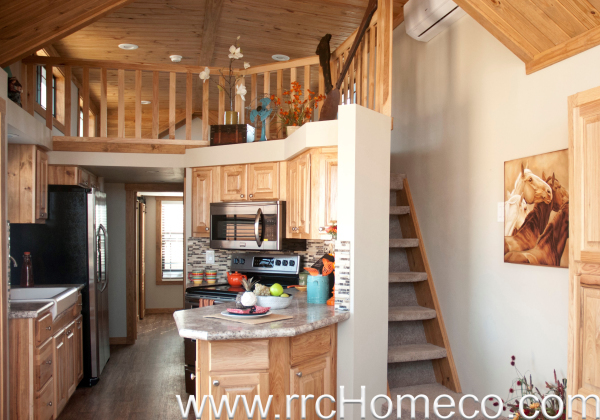 Homeco offers a variety of cabin tiny home styles. Homeco can customize a tiny towable home for you to pull with a one ton truck.